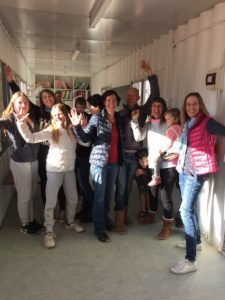 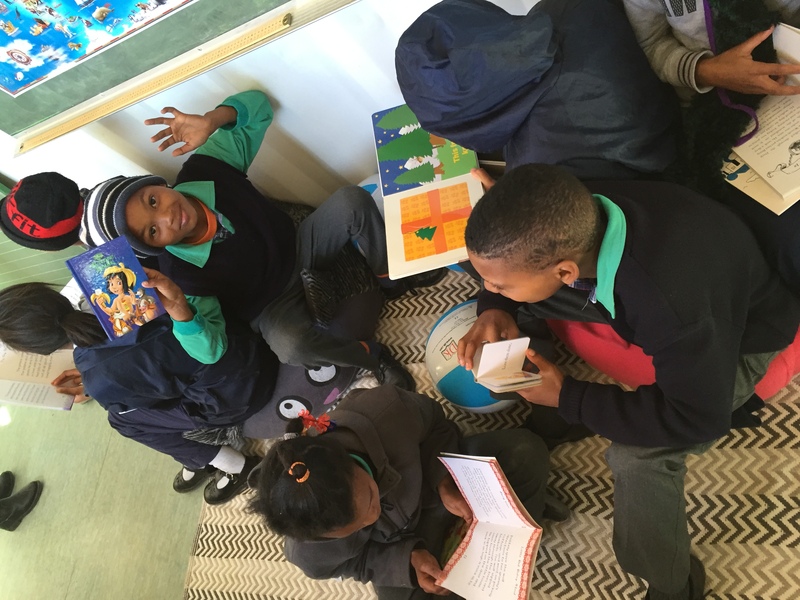 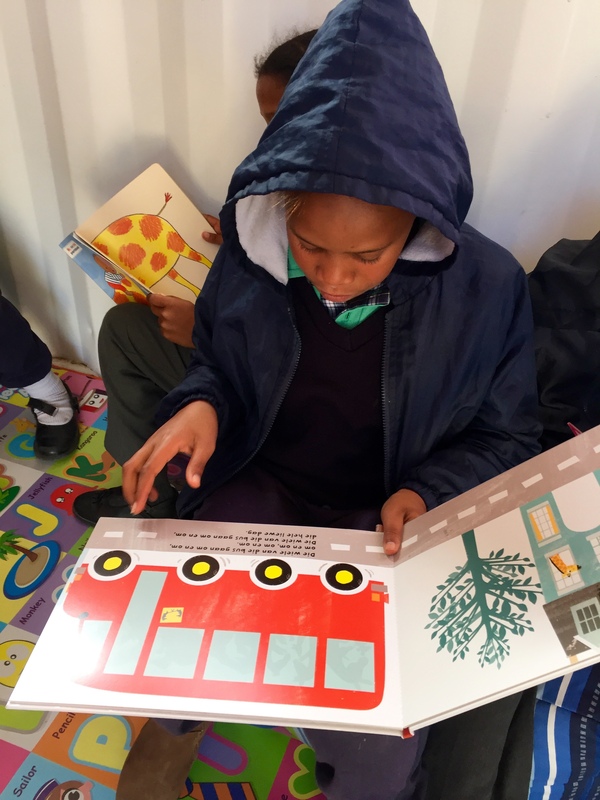 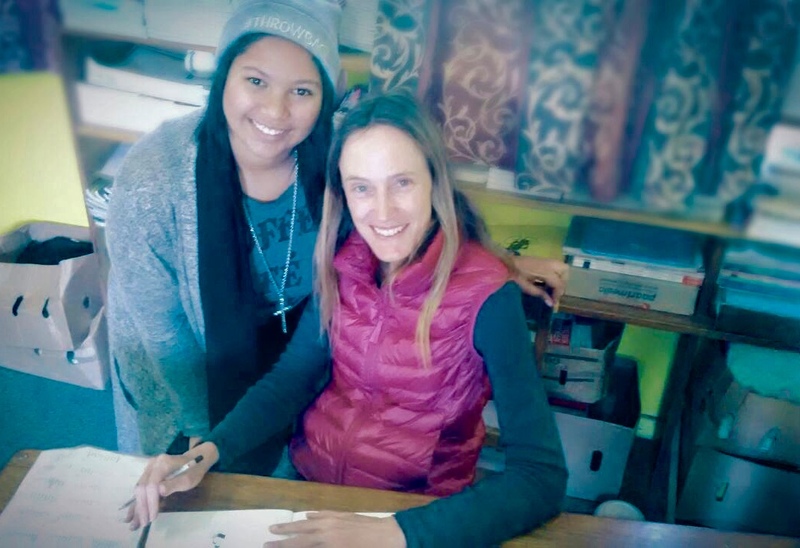 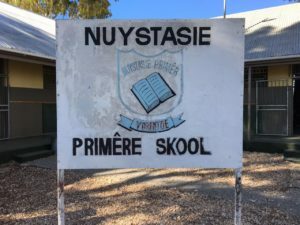 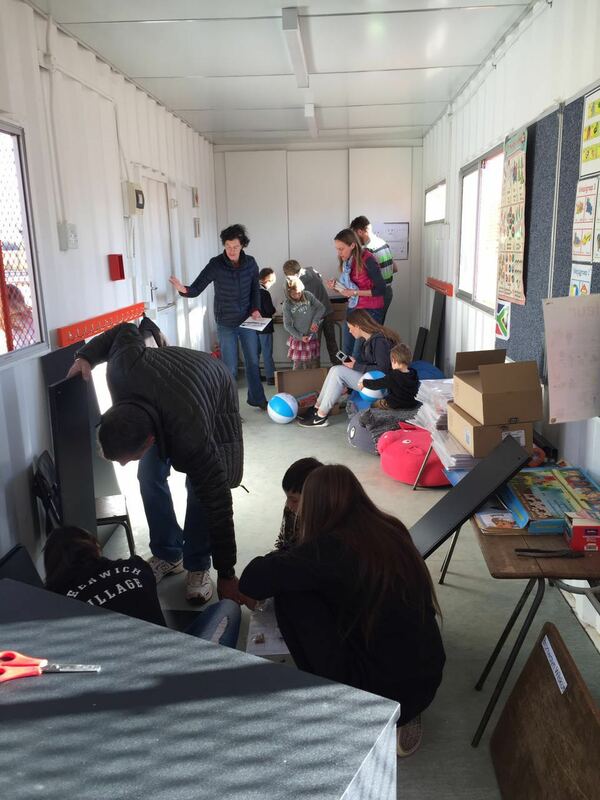 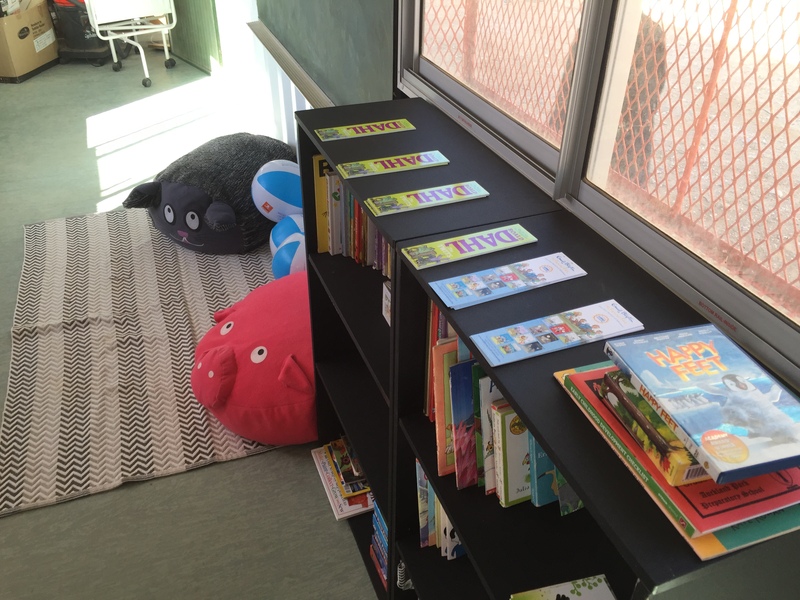 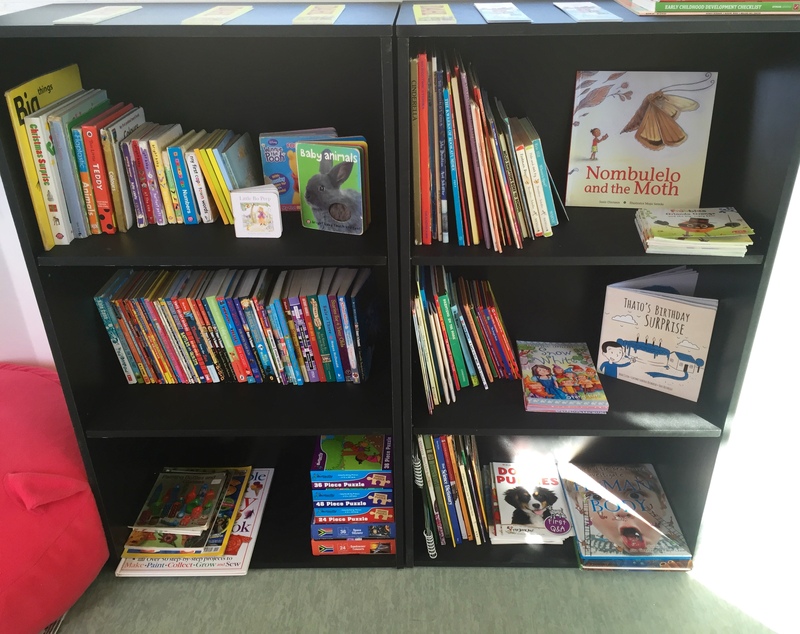 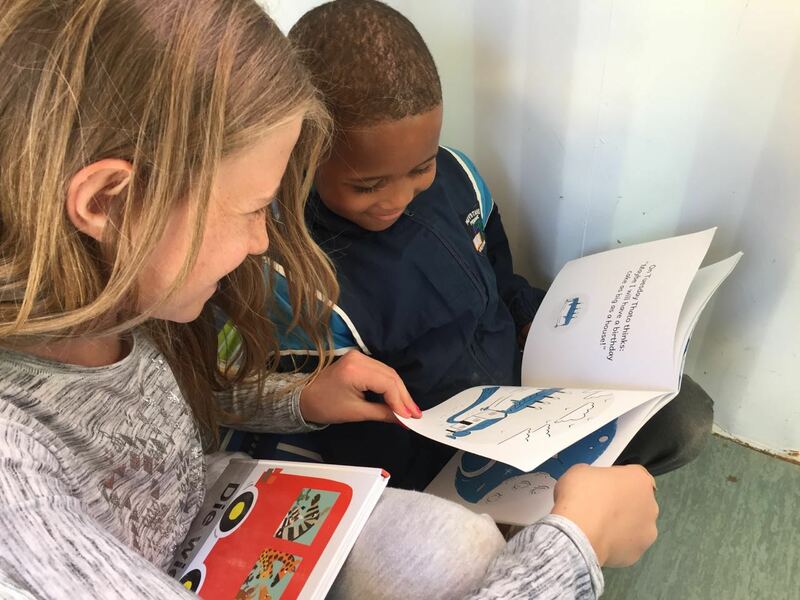 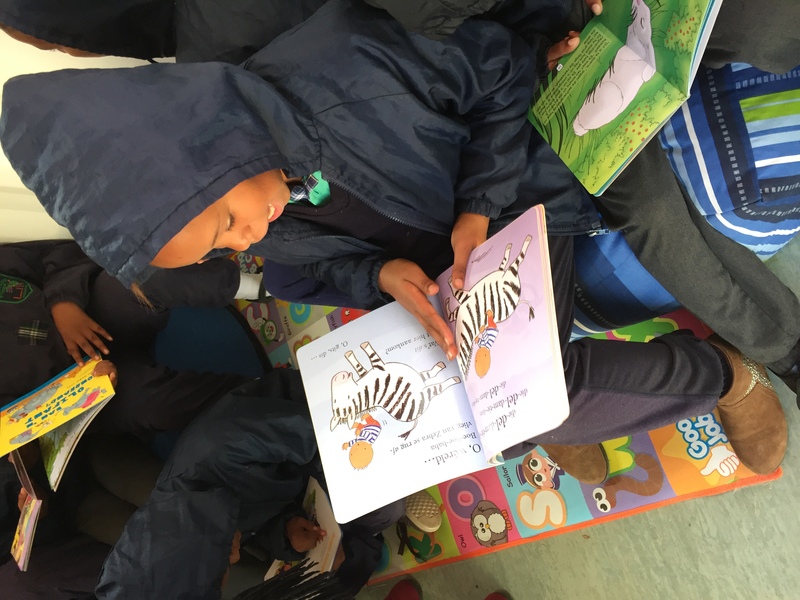 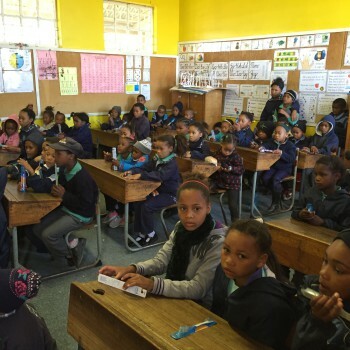 On a recent trip to the Western Cape for a family celebration, our family decided to gift a library to Nuystasie Primêre Skool outside Worcester. The library is dedicated to the memory of our mother, mother-in-law and grandmother, Gilly, who loved to read to all her children and grandchildren. May her love of words, unconditional generosity and simple life lessons live on through the books, stories, fantasies and adventures these kids will experience! For more info on how to gift a library to a school in need, contact us here. 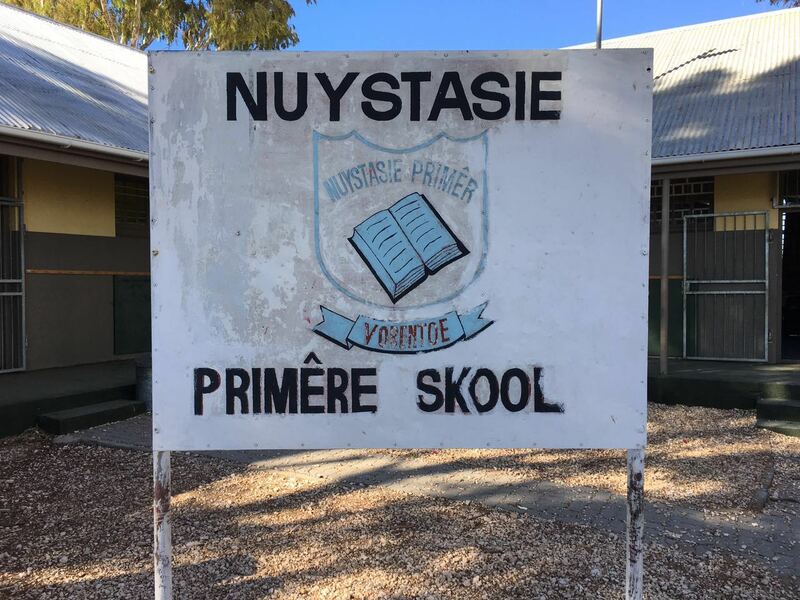 Tags: Gilly's Library, library, library donation, Nuystasie Primere Skool, school library, and Worcester.